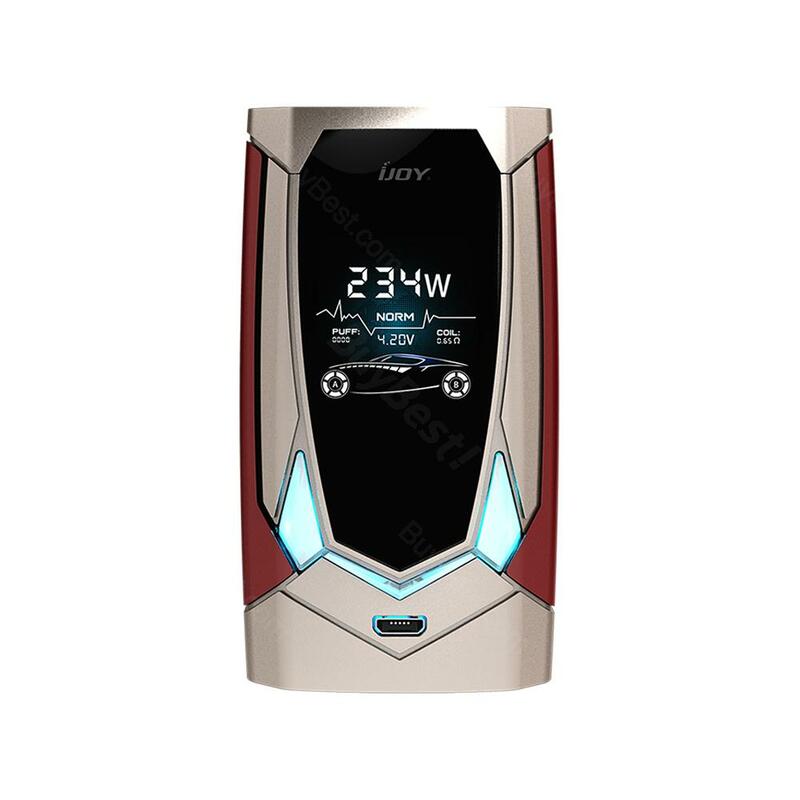 The Avenger PD270 MOD from IJOY is the first Mod who has voice control function, which allows you to adjust wattage and lock/unlock the device or change colors with your own voice, without touching the device. Also, the Avenger MOD is firmware upgradeable, which enables you to explore new vaping experience with this box mod. The Avenger PD270 MOD from IJOY is the first Mod who has voice control function, which allows you to adjust wattage and lock/unlock the device or change colors with your own voice, without touching the device. Also, the Avenger MOD is firmware upgradeable, which enables you to explore new vaping experience with this box mod. We recommend you to use this tc box mod with the Avenger tank, considering the diameter and suitable wattage. But you can also use the Avenger PD270 MOD with some of the subohm tank which diameter is less than 30mm and don't need to worry about the overhang.